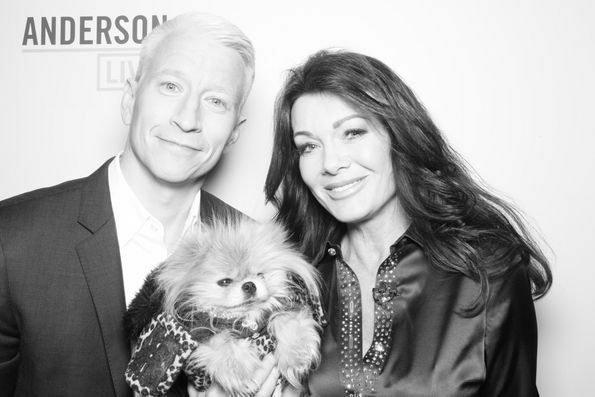 I liked Lisa Vanderpump as a co-host. She got along well with Anderson and the first 15 minutes was enjoyable. 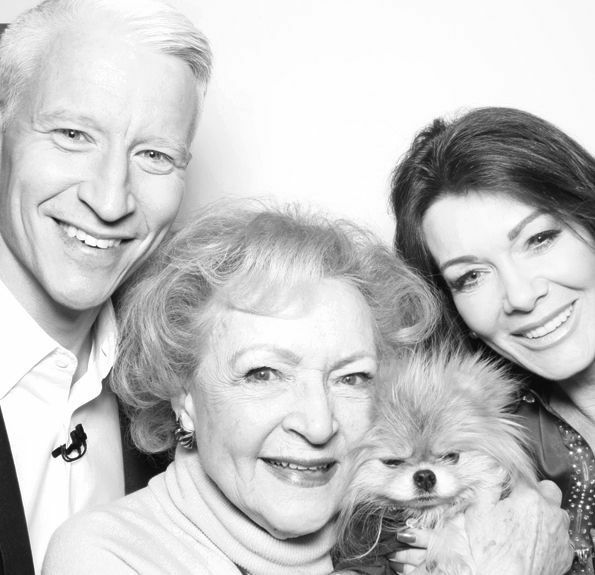 Also liked Betty White. The rest of the show was crap.